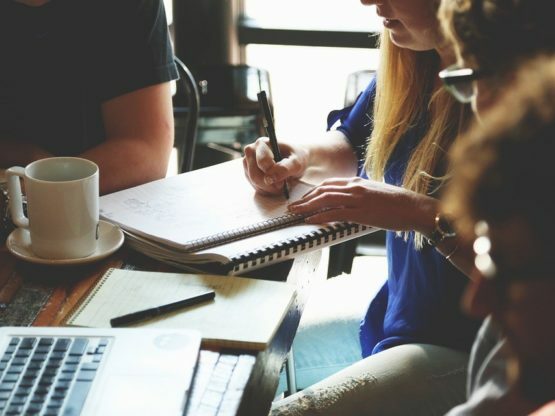 So you’ve convinced your finance director to invest in a conference or away day for your team, but how do you ensure that you stick to your budget and get good value from your event? No one likes to waste money so to help you to get the most from your next corporate away day here are some tips about what can go wrong and how to avoid making a costly mistake. A really common mistake companies make when planning a team away day or conference is to set a fixed event date in advance before checking availability with venues and suppliers. It can be difficult for executive assistants and internal event planners to coordinate calendars and many believe that by getting a date in the diary early they can ensure that senior executives are available to attend the event. Whilst this may be true, if you set your date without checking with suppliers, you could end up paying a premium for your event. If you’re inflexible when it comes to dates you’ll also miss out on the best deals. Local events and holidays can significantly increase the costs of accommodation and meeting spaces and can limit activity options, so if possible you should avoid peak times. Solution: Contact event planners, activity providers and hotels before you start setting dates. Find out when they have availability and if they have any upcoming deals or special offers. Once you know when the best value dates are, share these with your delegates and pick one that suits your group. A little more planning at the outset could save you hundreds on your next event. Mistake 2: Booking activities with a large city based team building provider. Most big city team building companies outsource their events to smaller local providers. These organisations make money by adding commission to the costs of your activities. In some cases, there can be 2-3 companies between the client and the actual activity provider. With each company adding anything from 10 to 40% commission to the price of your event, the costs add up quickly and can make a big difference to your overall budget. Solution: Avoid the ‘middle men’ and book directly with a local activity provider like Aim for the Sky. By avoiding the big city event organisers you can save thousands on the total cost of your event. You’ll also get to speak to the team that will actually be there on your event date so you’ll get better advice and support during the planning process. 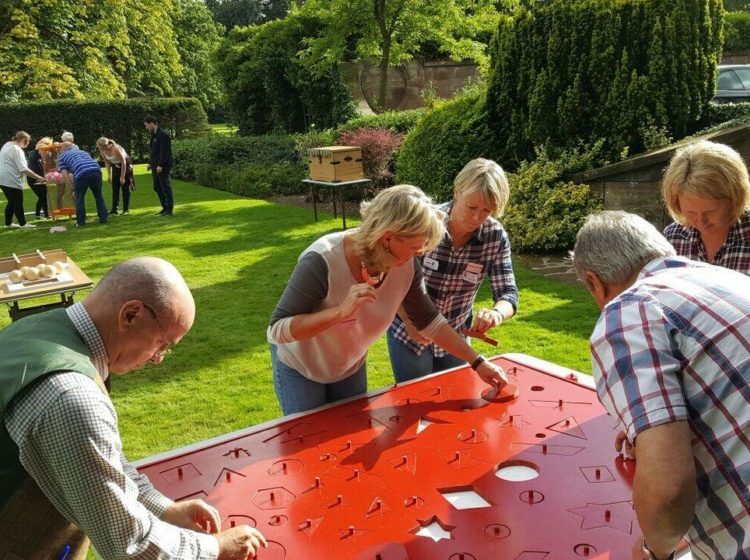 Check out our team building activities or get in touch for free event planning support. Mistake 3: Booking an unsuitable venue. 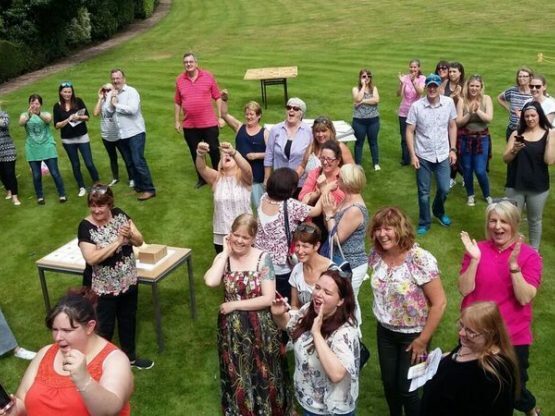 Venue hire costs are often the biggest outlay when it comes to organising a team away day or corporate event. It’s important to think carefully about what you want from your next event before you book. Do you need a conference space? How many delegates are attending? Will they need to stay overnight? What are the catering options? Do you need outdoor space? If you get the venue wrong then it can really affect the overall experience for your attendees. You may also find that venues charge extra for items that you thought were included so check to make sure the price you’re getting include everything you need. Room to small? Is there a long walk to the restaurant? If the layout isn’t right, then find somewhere else. Solution: Choose a venue to suit your needs and your event schedule. At Aim for the Sky we provide a free venue finding service so can help you to find the perfect location for your event. Check out our list of recommended venues or contact us for tailored advice. Mistake 4: Forgetting to share important information with delegates. It may sound simple but communication is key when it comes to planning a corporate away day for your team. Unfortunately, we have seen too many companies forget to tell their delegates what to expect or what to wear in advance of the day. There is nothing worse than turning up to an event in a suit and smart shoes only to find out you’re company has booked outdoor activities for your afternoon’s entertainment. Don’t forget to include an agenda too, if you don’t tell people when you’ll be stopping for lunch they may start looking at their watch at 12 and lose focus. Solution: Think about what your staff need to know in advance of the event and then ensure you communicate early, often and well. Tell your delegates the date and general purpose of the event first then follow up with details later. Giving attendees a clear itinerary at the start of the event ensures everyone knows where they need to be and at what time ensuring the day runs smoothly. Mistake 5: Failing to ask for feedback from your delegates after the event. So you’ve planned an event to reward, motivate and incentivise your team, and think it went well, but did you really meet your objectives? Unless you take the time to collect feedback from your staff after an event, how do you really know what they thought of the day? You could be making the same mistakes year after year. Corporate events cost money, so you want to ensure you are getting the most from the day. If you’re staff loved the activities but didn’t like the food then you know to change the lunch option next time. 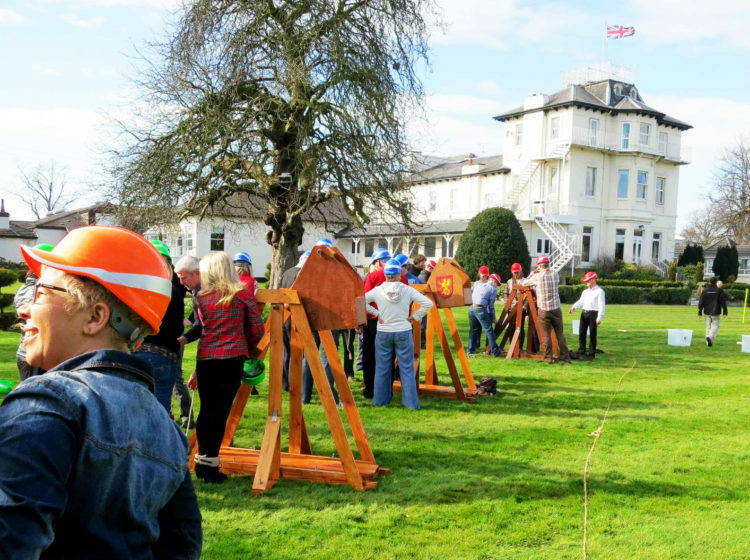 If your team building activities were a bit lame, then perhaps it’s worth looking for a different company to work with? Solution: Ask staff to fill in a feedback form during the last coffee break of the day or send out an online survey the day after the event to get a better idea of what your teams thought of the day. Once you know what worked well and what could be improved upon you’ll be in a better position to spend wisely next time. If you’re planning a corporate event or considering hosting a team away day and would like some help, get in touch. 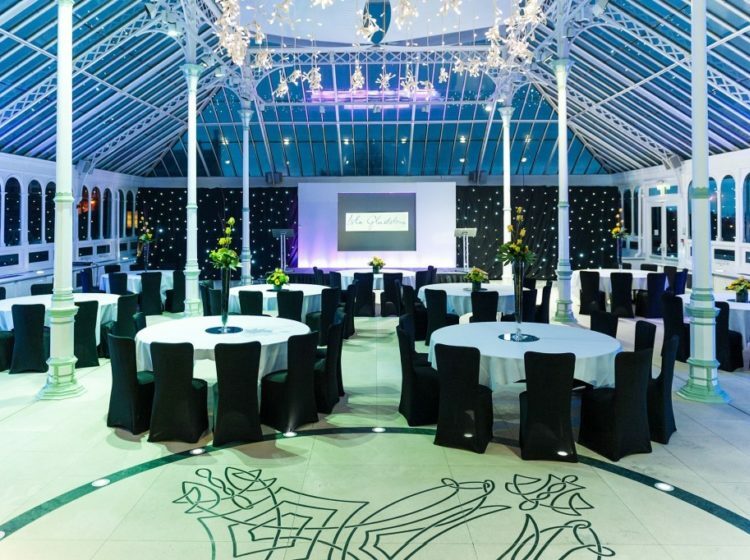 We can help you find a venue, plan the perfect agenda as well as providing some unique and exciting activities to entertain your delegates.